The Sony SmartWatch 3 hasn’t even reached Malaysia yet, and Sony already has a new version for it. At the on-going CES 2015, the Japanese company just took the curtains of a stainless steel edition of SmartWatch 3, along with new Lifelog collaboration to make its wearables even more useful than before. First up, Sony’s SmartWatch 3 is your typical Android Wear device, and it has just gotten a whole lot sexier with a new stainless steel makeover. 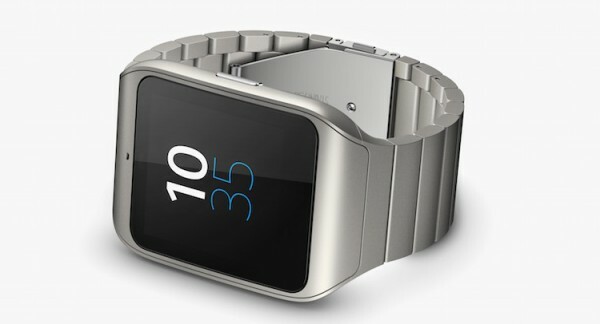 To be rolled out globally next month (let’s hope it means Malaysia as well), the SmartWatch 3 stainless steel edition features the same 1.6” 320 x 320 TFT LCD Transflective display that is legible even under the bright sunlight. As always, it has a water resistance rating of IP68. On top of that, the company also announced a new SmartWatch 3 holder, allowing users and partners to customise the SmartWatch 3 with any standard 24mm strap and will be available in the early part of 2015. As for the LifeLog app, Sony also announced that you can now easily access your Lifelog on the web at lifelog.sonymobile.com. Using open API and HTML 5, it provides a more visual experience and can work with any screen size from your smartphone to your tablet to your TV. 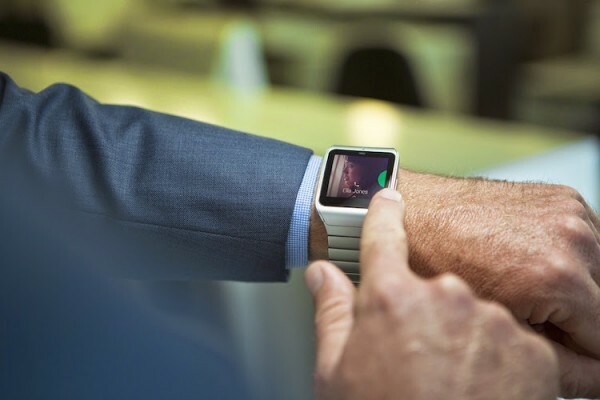 Finally, last but not least, the company also announced that they have teamed up with a variety of lifestyle and health apps so that you can get the most out of your SmartWear and Lifelog experience. Some of the partnerships includes support for IFTTT, Habit Monster and Withings.